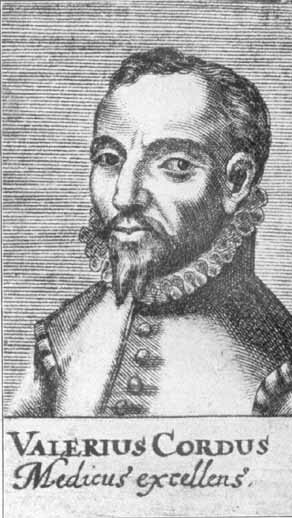 The synthesis of ether was first described by German botanist and apothecary Valerius Cordus in 1540. Cordus called it oleum dulci vitrioli or "sweet oil of vitriol". The term "ether" is commonly used to refer to the specific compound diethyl ether, CH3CH2OCH2CH3, also known as ethoxyethane. Liquid ether vaporises very easily at room temperature. Thus it can be either swallowed or inhaled. Confusingly, the term "ether" is also used generically in organic chemistry, where an ether is a functional group that may result from the condensation of alcohols. The ethers are a family of organic compounds that contain an oxygen atom bonded between two hydrocarbon groups. Their general formula is R1-O-R2.